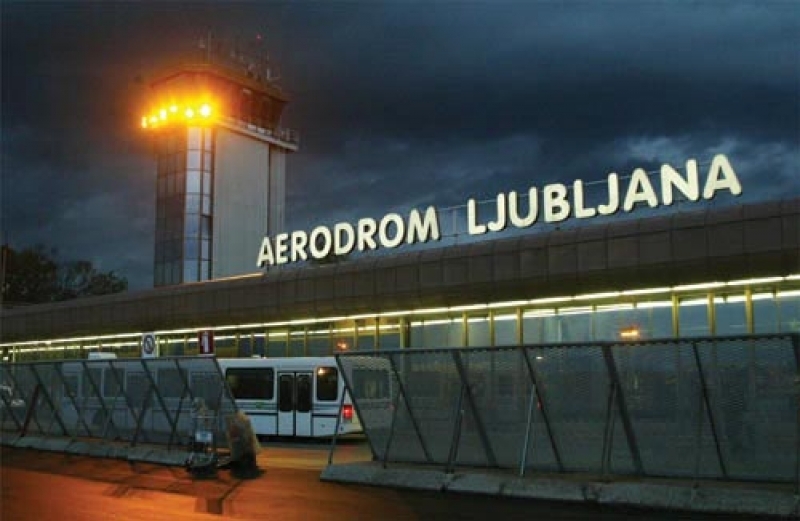 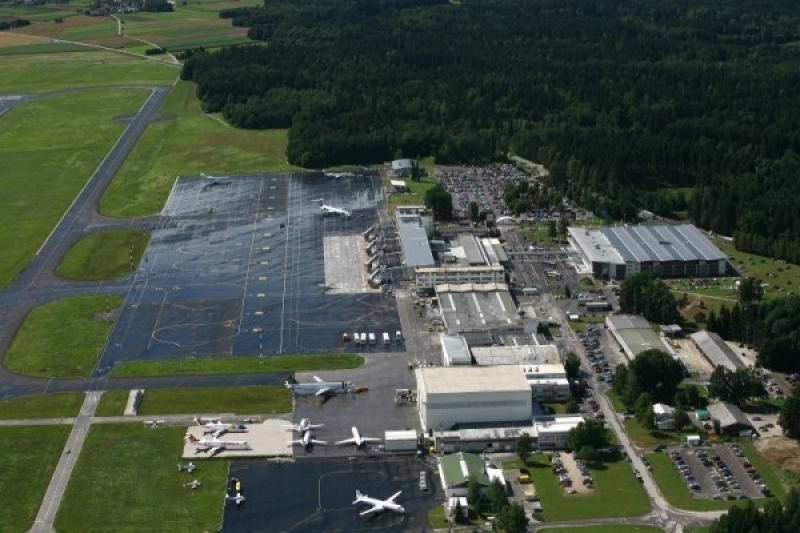 FRAPORT LJUBLJANA, JOŽE PUČNIK, AIRPORT LJUBLJANA, SLOVENIA; The airport is not only the place where passengers meet before or after their flight, it's the center of the traveling experience. 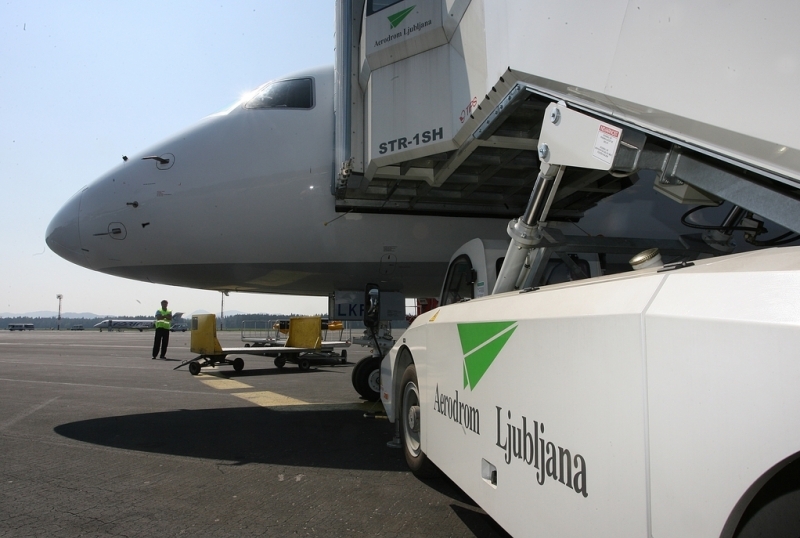 Our mission is to ensure efficient and safe operation of Slovenia's gateway, provide competitive and high-quality services to our users, customer care, and to foster a beneficial and pleasant business environment for our partners and all stakeholders. 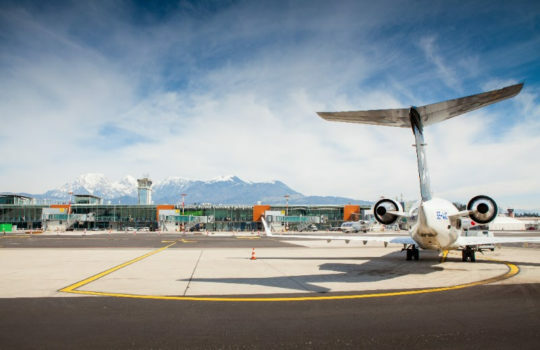 Our vision is to become a competitive point of entry to the Alpe-Adria region and the first choice for passengers, airlines and other users in the region, as well as to contribute to the sustainable development and progress of the company, the state and its inhabitants.